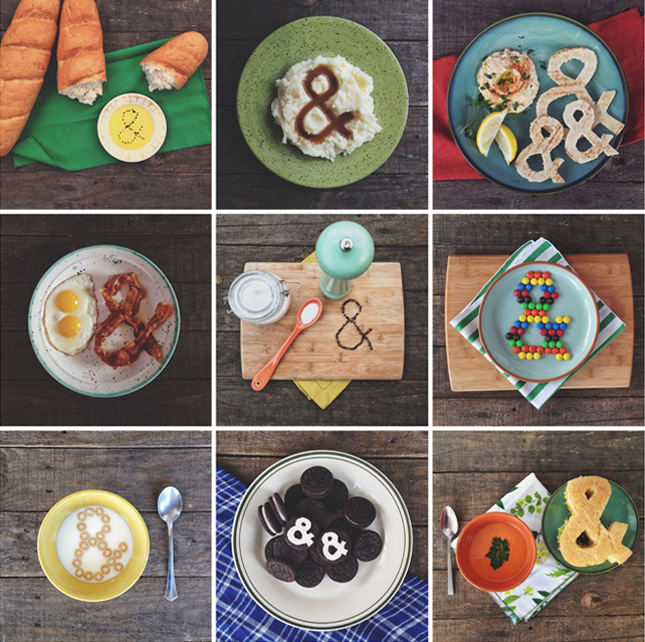 I've shown you Miniature Food, Cheerful Food and now AMPERSAND food! This entire series has been taken with Instagram using the hashtag #thisampersandthat. I'm thinking of joining in on the fun...stay updated: @techlovedesign. Your blog is only 3 months and looks so amazing. How is this possible? I live in Kingston actually, but am often in Toronto. I am in the process of starting a blog and it needs serious help :) I was dying to go to blogshop in TO, but missed it..